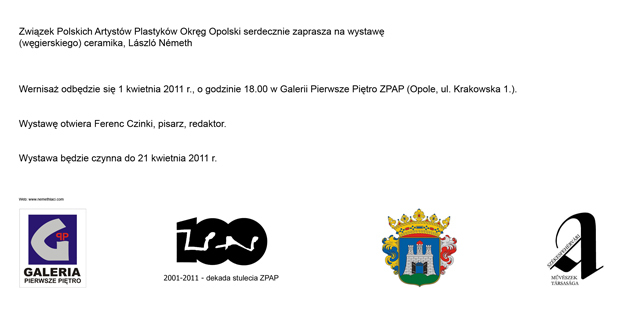 On 1st of April an exhibition opens with the title “Evelyn’s dream”, in our brotherhood town, Opole, Poland. The exhibition is opened by Ferenc Czinki, writer and editor. 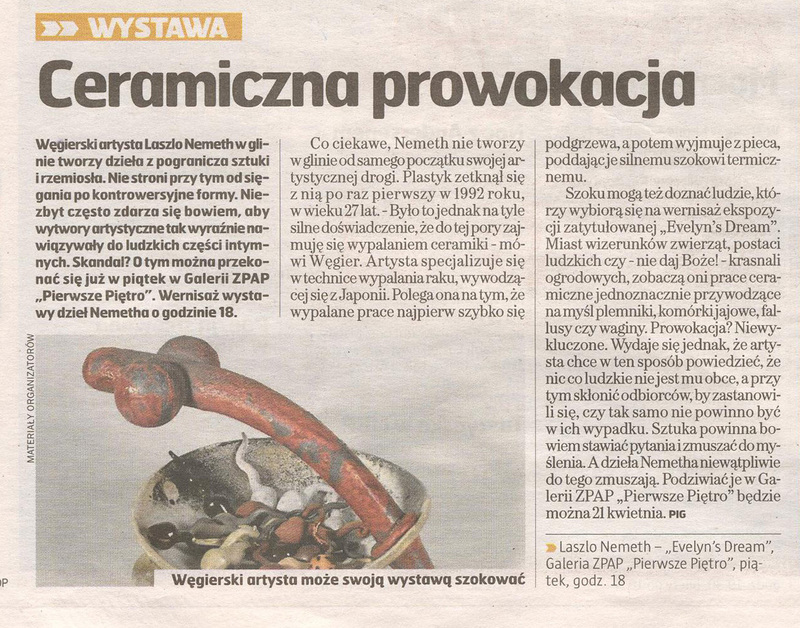 The exhibition can be visited until 21st of April, in basic opening hours. More informations and pictures on the website of ZPAP Gallery. It’s spkooy how clever some ppl are. Thanks!